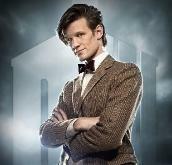 allows each doctor to put his own distinctive stamp on the series. excellent writing (Neil Gaiman has written several recent episodes). followed, like a big, striped snake. Producer Russell T Davies in 2005. 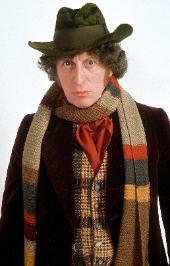 Villains, and the Morality of Dr. Who. I hope you'll write me your reactions at b.silvey@sbcglobal.net. 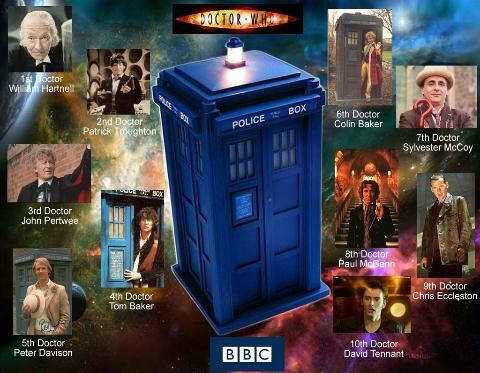 The TARDIS surrounded by the first 10 doctors. 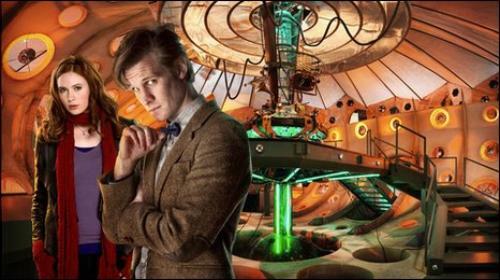 The inside of the TARDIS.